Jezebel has just launched a daily newsletter, and we’d love to have you get ahead of the wave and sign up for it. All you have to do is go here, type in your email address, and press “subscribe.” You’ll get an email with the day’s top stories delivered to your inbox every afternoon around 4 p.m. ET. If email isn’t your thing, you can also always follow us on Twitter and Instagram and like us on Facebook. As always, thanks for reading. 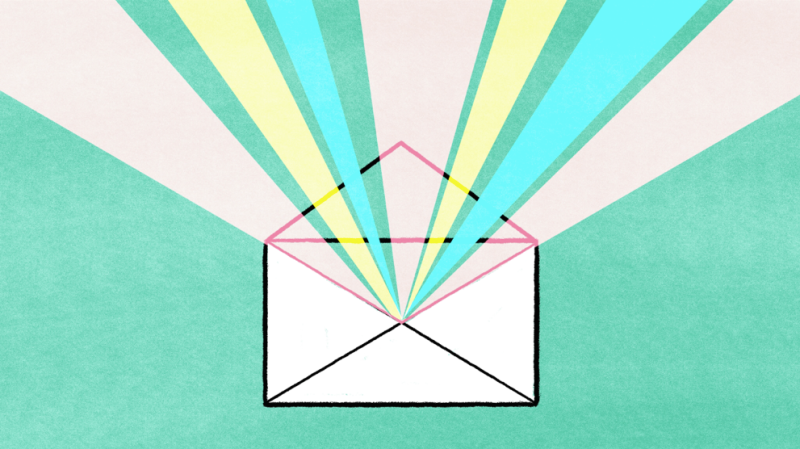 Sign up for Jezebel’s newsletter!